If there were any questions as to why my arse has grown exponentially over the past year, let me go ahead and answer them for you here and now. I've befriended chefs. 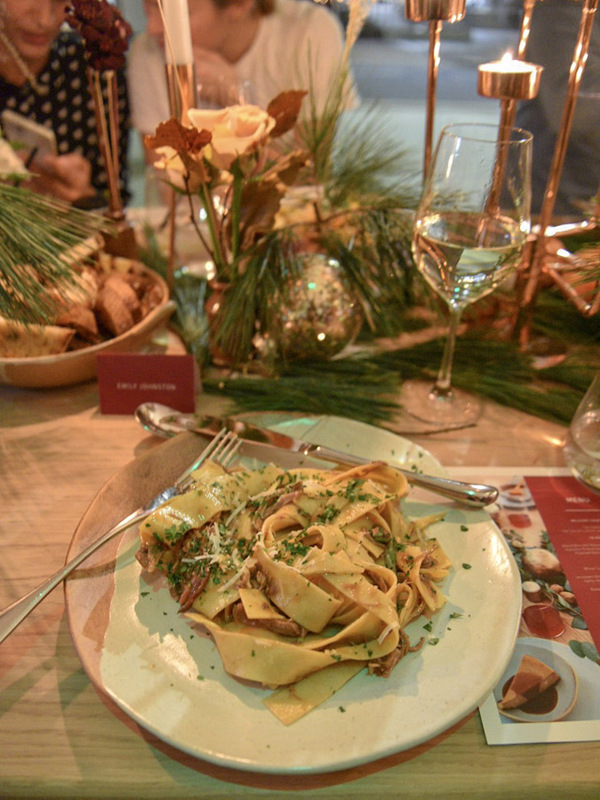 Not just any chefs, but chefs with an amazing talent to create dishes that make your tastebuds beg for mercy. Although, alarmingly they all seem to be beautiful, slim creatures with a serious sense of style both in and out of the kitchen. Case in point, one Anna Barnett. She'll probably kill me for saying it out loud, but she is the absolute definition of a dream woman. You not only want to raid her kitchen, but also her wardrobe and home decor too. Every single facet of Anna's life is enviable. Yup, she's definitely going to kill me for writing that. But, Anna, I'm putting it out there. 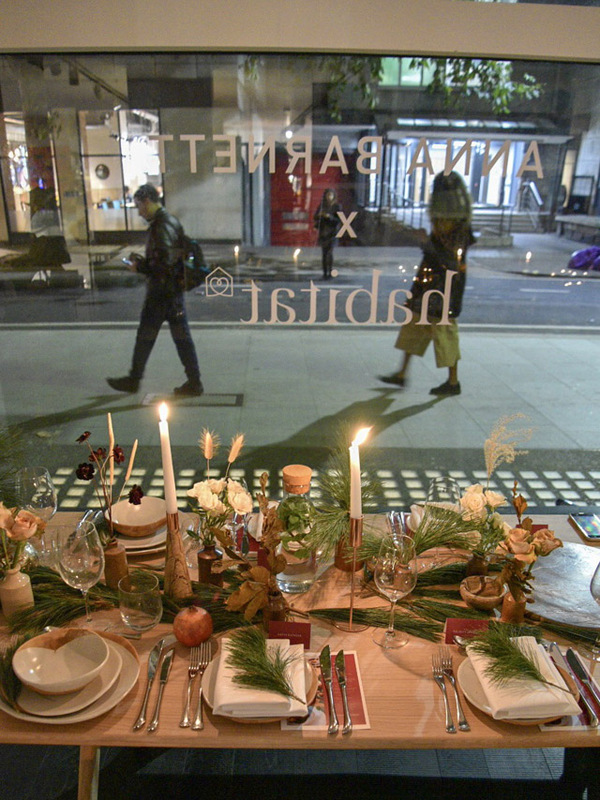 Of course, it's no surprise that every brand under the sun wants a piece of the Anna Barnett gold, and she has her choice these days of who she wants to work with, as a result. 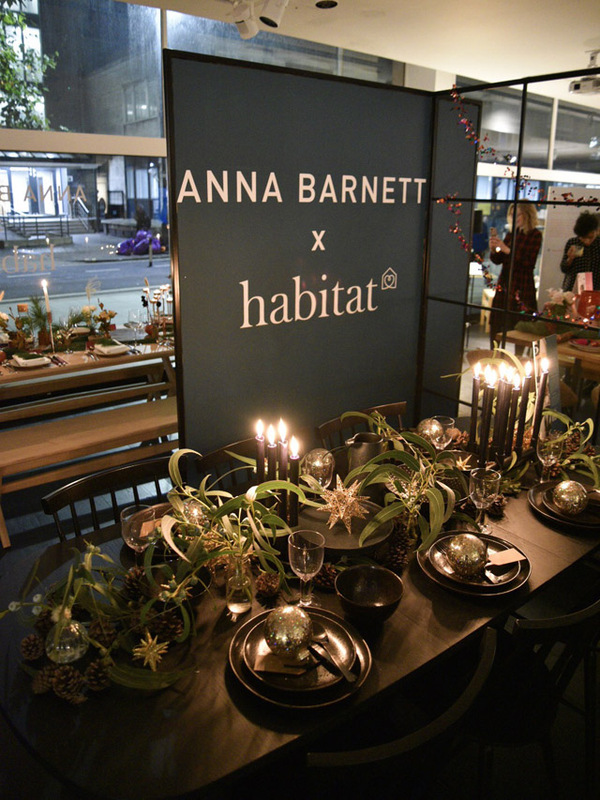 I must admit that when I first heard Anna was collaborating with Habitat, I couldn't have imagined a better fit for a brand/ambassador line up. When I then got the invitation to a Christmas dinner in celebration of their work together, I nearly dropped the phone. Is it too much to say that's three of my favourite things wrapped into one? 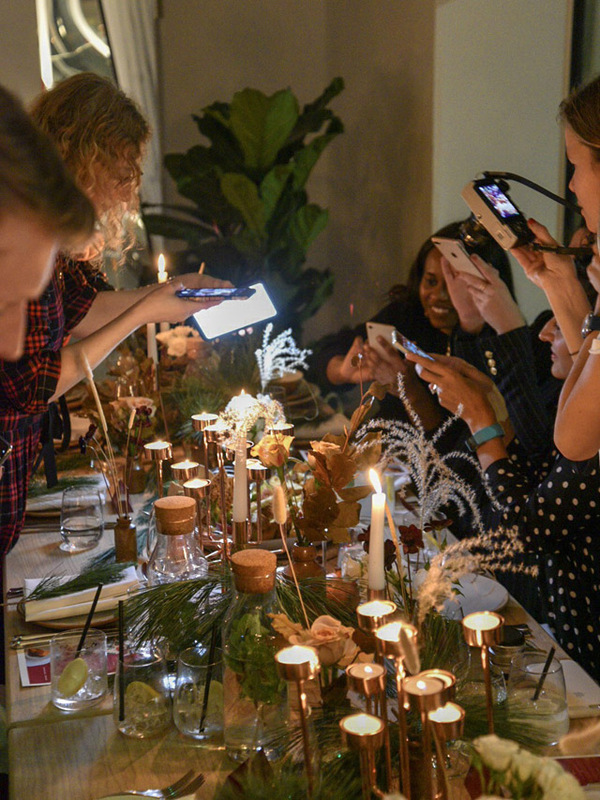 Habitat invited a handful of journalists to dine in store, after hours, with a tablescape and meal curated by none other than Anna, in celebration of their work together. 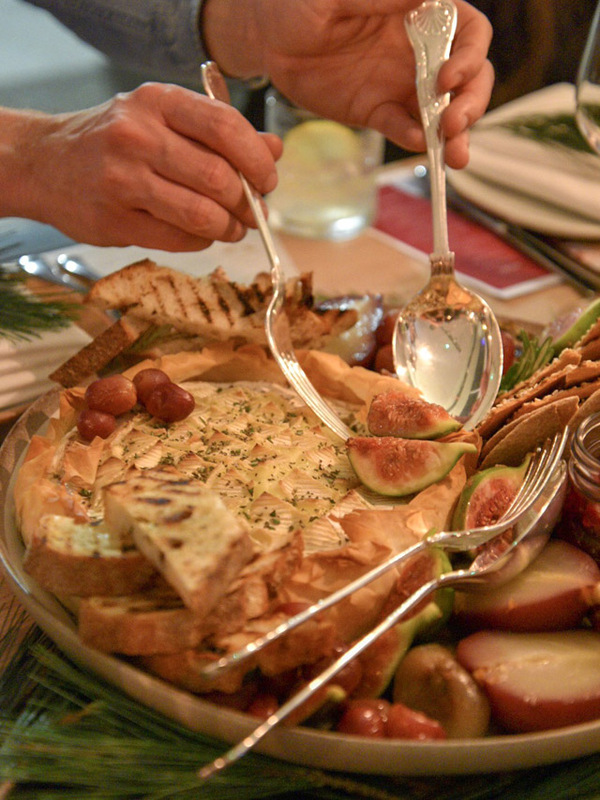 From cheese to cake, we dined like legends and laughed endlessly for a whole evening. 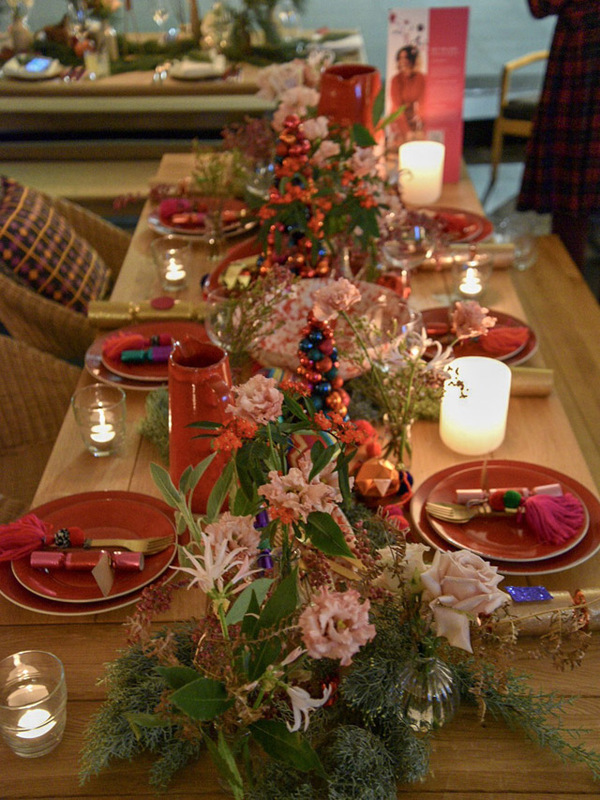 In the end, I came away with plenty of ideas for decorating the table this Christmas and it seemed a shame not to share the lessons learned. 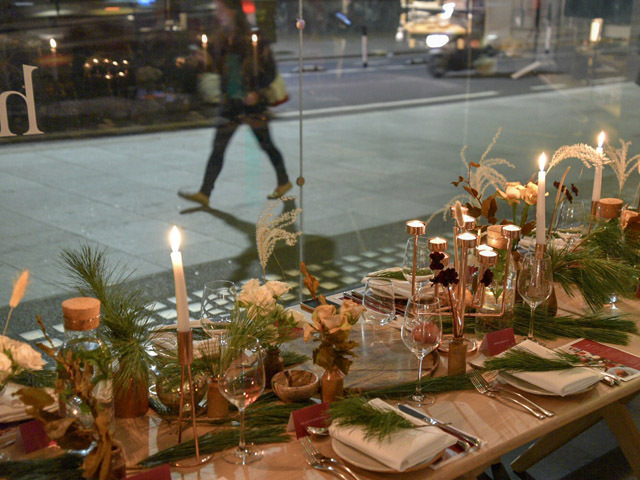 So, please find herewith a look at Anna Barnett's Christmas collaboration with Habitat. 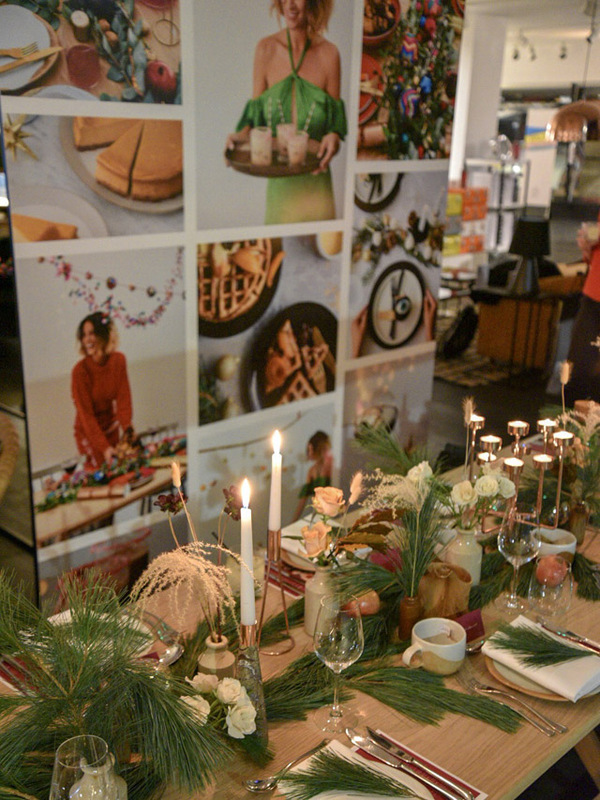 If you want to see the tables in person, pop into your local Habitat store, or check out a look at the collab online! 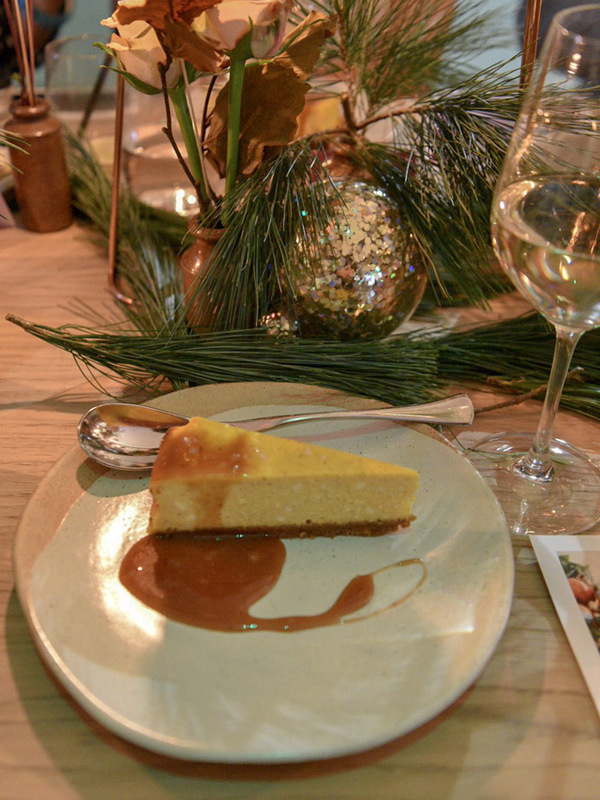 A huge thank you to Anna and Habitat for including me in such a festive event!